Chocolate chip cookies are just the best, aren’t they? I’m sure we’ve all baked innumerable batches of those sweet vanilla cookies studded with rich chocolate chips. While I do love a classic chocolate chip cookie, it’s fun to mix things up a bit every now and then. These little cookies certainly do that! 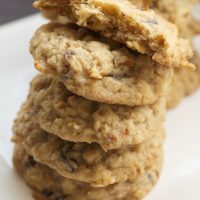 The addition of corn flakes to the cookie dough adds an unexpected sweetness and a lovely crunch that will have you reaching for another. 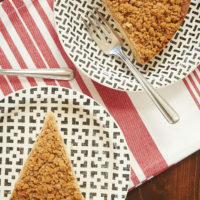 We really loved this fun twist on a classic. 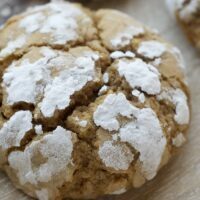 They’re a bit sweeter than their traditional counterparts, so I like making them on the small side versus giant cookies. 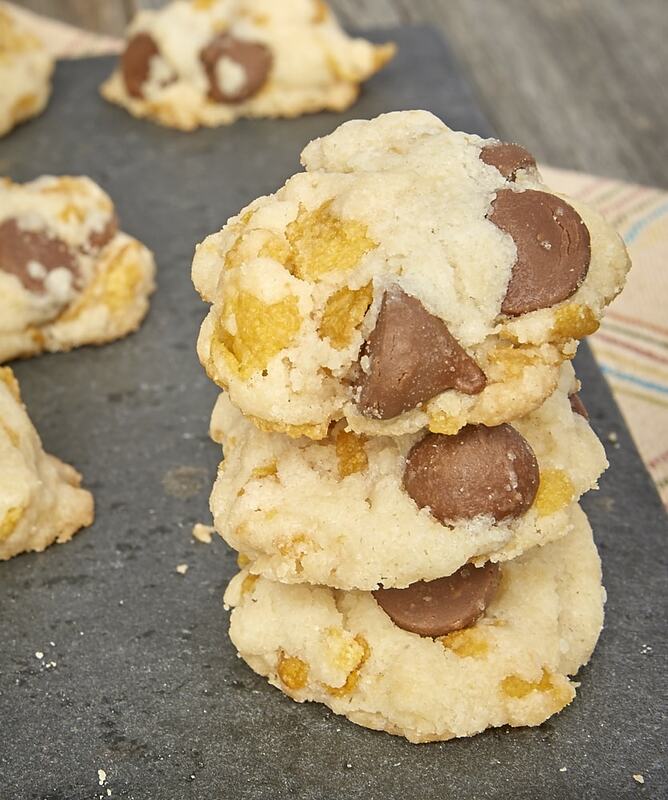 You’ll get plenty of flavor and crunch in one little cookie! 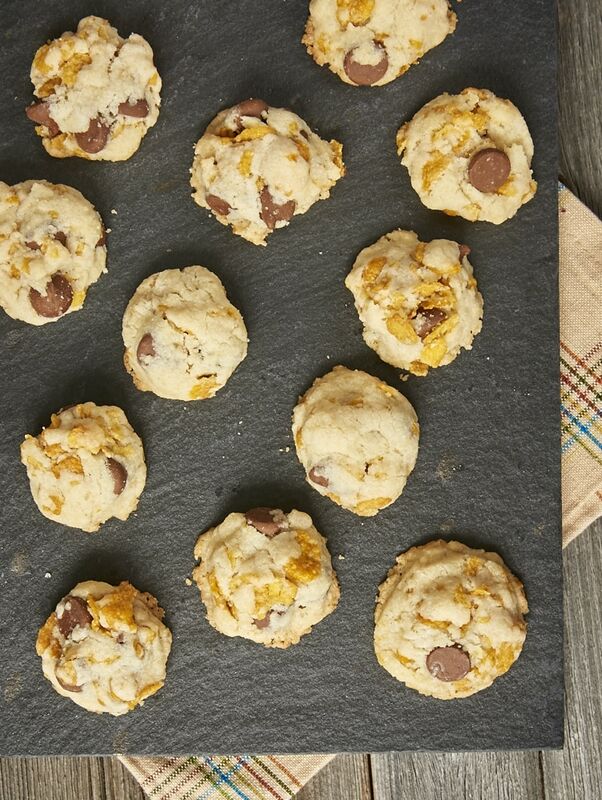 Corn flakes cereal adds an unexpected sweetness and a pleasant crunch to these Corn Flake Chocolate Chip Cookies! Using an electric mixer on medium speed, beat the butter and sugar until light and fluffy. Mix in the milk and vanilla. Reduce mixer speed to low. Gradually add the flour mixture, mixing just until combined. 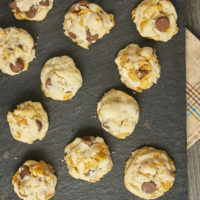 Stir in the corn flakes and chocolate chips. Using a tablespoon of dough at a time, form the dough into balls. The dough will be crumbly, but should hold together when pinched. You may need to squeeze the dough tightly to form them. Place the cookies on the prepared pan, leaving about 2 inches between each. Bake 12 to 15 minutes, or until golden brown. Cool the cookies on the pans for 5 minutes. Then transfer them to a wire rack to cool completely. Can’t get enough chocolate chip cookies? 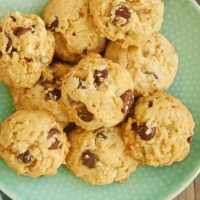 Be sure to see what some of my blogging friends have baked up this month for our chocolate chip-themed cookie of the month! I love the crunch that corn flakes would add. Pinned and sharing! GENIUS!! These are so so fun. These look yummy! I love adding cereal to baked goods. It’s a great way to add a little more texture and flavor! 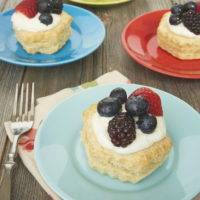 mmmmm a delicious twist on CCC’s!!! I think I have some cornflakes just waiiiiting to be used! I love the use of cornflakes in these! I am a corn flake lover from way back and these look like I would really love them! The almost savory crunch from the cornflakes sounds so good in these! It looks crunchy from where I am. 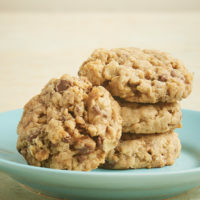 Warm and crunchy cookies are the best and…with chocolate chips and the sweet taste of cornflakes, oh my, I’m home.